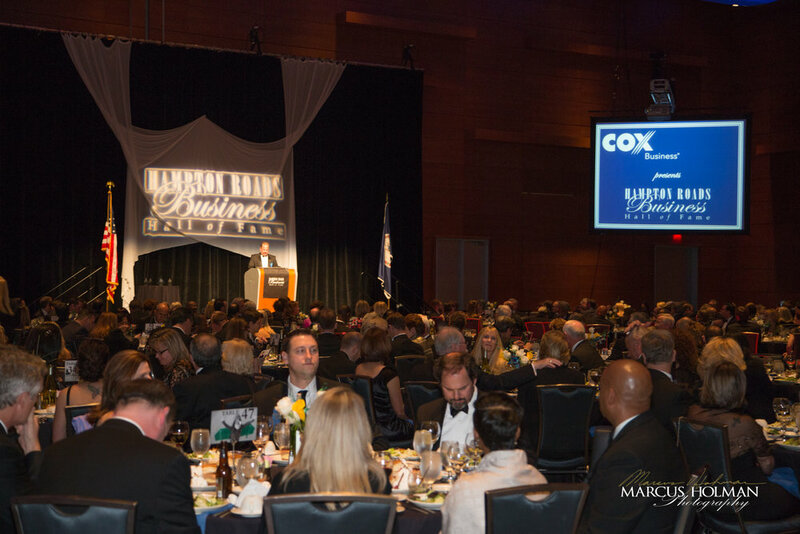 The Hampton Roads Business Hall of Fame is the area's marquee business awards event. Join us each year for an elegant evening to honor the lifetime achievements of the area's most visionary business leaders. The night features a VIP reception, (black-tie optional) dinner, and awards ceremony, as well as an opportunity to support Junior Achievement of Greater Hampton Roads, whose mission is to inspire the next generation of business heroes.